Recently, Thomson Reuter announced Journal Citation Reports® for year 2013 based on the data of year 2012. 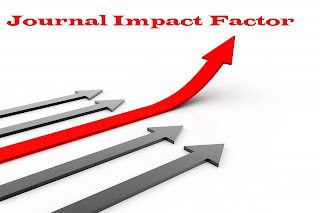 You can view the recent impact factor of your favorite journal from HERE. You should sort the journals by impact factor before downloading the data. In this way, you'll get a more useful data set. in my opinion, it is easy to find the journal's impact factor when the are giving in alphabetical order. alternatively you can download the excel file and sort it as per your convenience too.